Observing that the Bar Council of India (BCI) has already cancelled the upper age limit of 20 years for taking the exam, the Allahabad High Court recently directed GNLU Gandhi nagar that the two petitioners, 21-year-old Common Law Admission Test (CLAT) 2014 aspirants be allowed to appear in the entrance exam. The claim of the petitioners Kanha and another applicant, who had crossed the age of 20 by 28 days and 120 days, was that their online application to appear in CLAT 2014 was not being accepted because the computer data [had] not been upgraded, even though in a 28 September 2013 notification, the BCI had cancelled the age limit of 20. As Legally India reported Justice MK Gupta in his order stated that the counsel for the petitioners attracted the Court’s attention towards Notification dated 28.09.2013 by Bar Council of India (S.A. 1), which specifically mentions that in view of various decisions by different High Courts, the instruction of age limit of 20 years vide Rule 11 is unconstitutional and against the principles of natural justice and therefore, the said Rule is being withdrawn. 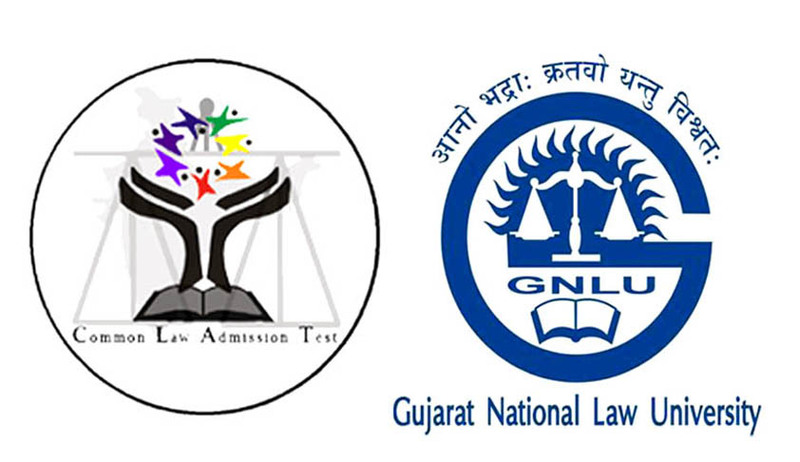 Justice Gupta further stated that the petitioners would be, thus, entitled to appear in the CLAT 2014 examinations who were stated to be beyond 20 years merely by 28 and 120 days respectively, provided they meet other eligibility limits.Gupta while fixing 8 May as the next date of hearing, directed GNLU that either Kanha and the other petitioner be allowed to appear in the CLAT if they present the order’s copy to the university within one week, or by 8 May show cause the reason for not permitting them to appear in the entrance.